Diabetes Canada and the Juvenile Diabetes Research Foundation obtained an internal Canada Revenue Agency memo outlining a new procedure to assess disability tax credit applications. In order to qualify for the credit, the CRA requires adults with Type 1 diabetes to spend at least 14 hours a week on activities, specified by the agency, related to administering insulin. A patient's physician must confirm those hours to the CRA. Diabetes Canada and the Juvenile Diabetes Research Foundation obtained an internal CRA memo, dated May 2, 2017, that says: "Unless there are exceptional circumstances, adults with diabetes can generally manage their daily insulin therapy without taking 14 hours per week." "It put into place a practice whereby no matter what a doctor or a nurse practitioner certifies for their patient, the agent is to disbelieve that and say no," said Hanson at a news conference Monday in Ottawa. "I consider that the CRA lied to us in not admitting they sent this email May 2nd and pretending that they were shocked that there had been a change and that it was impacting so many people," she said. "It's not fair that she says that I don't meet the 14-hour requirement," said Jill Combs, who has Type 1 diabetes and was also present at Monday's news conference. "I live diabetes every minute, every second of my day." "My diabetes expenses are so high right now. Taking more away, we're left with nothing." The minister's office has not responded to a request for comment. 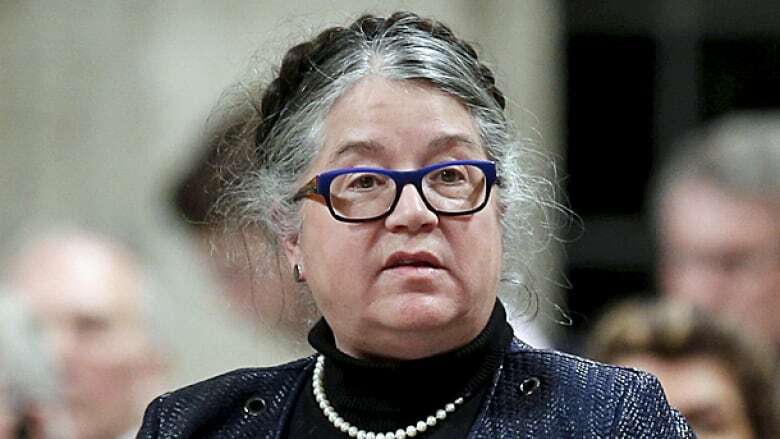 In response, Lebouthillier reiterated her argument that the criteria haven't changed and that, in fact, approvals for the disability tax credit have increased 20 per cent between 2014 and 2016.